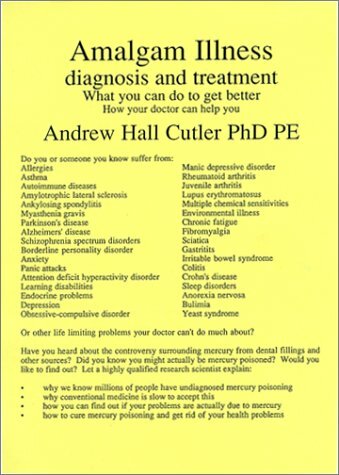 We have 2 online stores, one for supplements and one for books. Since they ship from different physical locations, separate orders need to be placed per store. 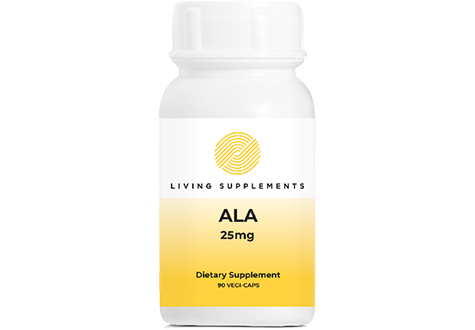 The Living Supplements store carries ALA/DMSA & DMPS manufactured products from a GMP-certified facility, using only the highest grade USP products to ensure purity and safety.